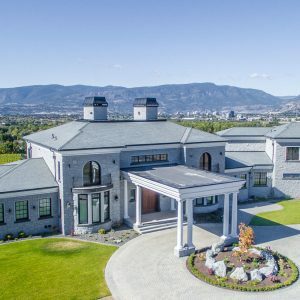 East Kelowna Wineries – The story of Kitsch Wines begins with the family settling into the Okanagan in 1910 onto a lakefront pioneer settlement. 4 Generations later, Kitsch Wines founders Ria and Trent Kitsch, with the help of which must have been Amazing Friends, transformed overgrown fields into lush vineyards. Kitsch Wines is set on historic apple orchards which originally served as the Kelowna Land and Orchards (K.L.O) Headquarters. The single vineyard wines embody the region’s rich soil and sun-soaked valleys. Cultivated through generations of ambition and love. It’s said that the Kitsch family has captured the Okanagan in a glass. 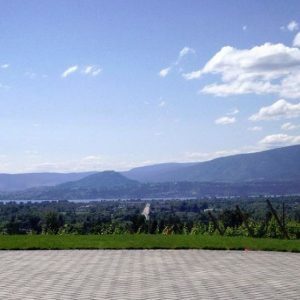 Visit Kitsch Wines as part of an East Kelowna Wine Tour. Born and raised in the Okanagan Valley, Trent and Ria have long been eager to get their hands dirty and nurture the land they love. 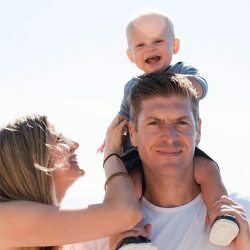 After selling a successful underwear company, the couple moved back to Kelowna in 2010, planted a vineyard, and started a family. 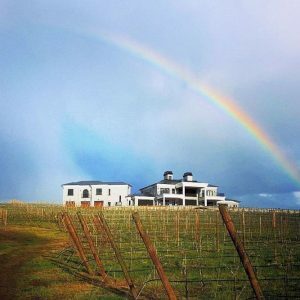 Producing distinctive wines for the givers and makers, movers and shakers, the Kitsch family is grateful to savour their latest adventure with friends old and new. 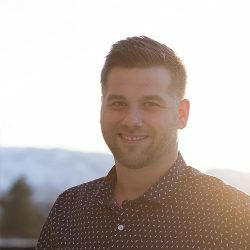 From the Okanagan Valley to New Zealand, Grant has dedicated himself to learning all he can from experts and enthusiasts and is obsessed with wine making, growing and drinking – from late-night harvests to providing an exceptional tasting room experience. With his sommelier background, minimalist style and youthful ambition, Grant infuses deep care into every bottle of Kitsch wine – from grapes to glass. 10-15% off the 2 orders and any other Kitsch Wine or Swag. Free ticket to Kitsch’s main summer event. (Until sold out). Priority on all library and early releases. Free tastings at the Tasting Room. Save yourself 12 trips to the wine store!! Some content and Images borrowed admiringly from winesofcanada.com, janehoffman.com, kitschwines.ca.